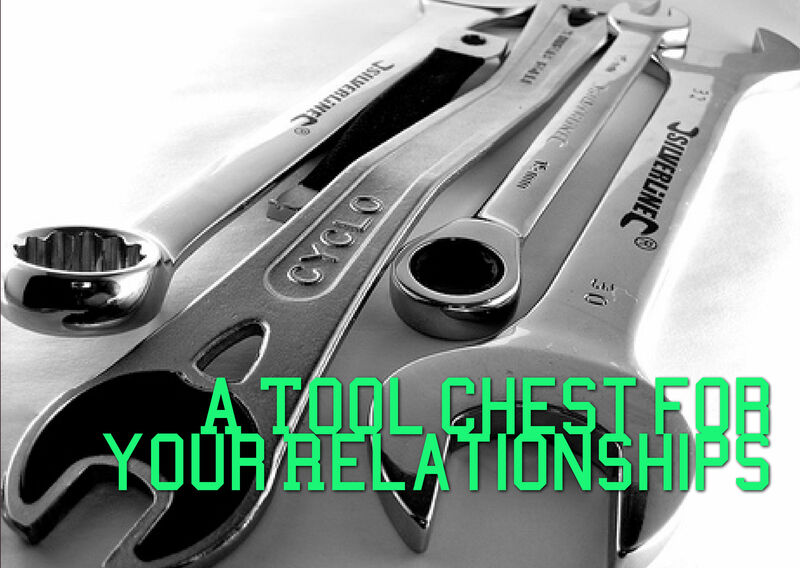 Get the right tools to build a great relationship. Having a really great relationship with the one you care about and love is extremely important. If you do not have the type of relationship you deserve and desire then you can change it. Inside of you is the power to create the connections and love with those who matter the most to you. If this sounds like a fairy tale it's not. You really do posses the power to have exactly everything you want from all the relationships you develop. Relationship coaching will give you a fresh perspective so you can overcome the challenges in your relationships. It will give you the tools you need to think "outside of the box" when you are faced with road blocks in your relationships. Just about everyone enters into relationships missing the important tools they need for success. Usually, the only references we have for our relationships are the ones we see growing up. Maybe those relationships worked for those people but what works for you? This is why the divorce rate is so high and why are is more single people today than there ever were before. You don't have to be unhappy in your relationship; you have the power to change it for the better. DO YOU WANT THE RELATIONSHIP OF YOUR DREAMS? There is no reason why you can't have the relationship you desire, you just have to have the very best tools so that you can succeed. With relationship coaching you will gain the essential strategies and tools to help you achieve relationship fulfillment and success. By working with a relationship coach you will understand and learn just how to resolve your issues, enhance intimacy, improve the communication and build the relationship that will be invaluable to both of you. Relationship coaching isn't like mentoring, counseling or therapy. Coaching is totally focused on forward movement in your life. Don't believe that just those with problems need relationship coaching because all couples can benefit from this kind of coaching. Coaching can help couples set clear and achievable goals while bringing the conflicts down to almost nothing. Couples will also learn to strengthen and build the trust within the relationship making it that much more enjoyable. RELATIONSHIP COACHING IS A MARATHON NOT A SPRINT. Relationship coaching is a journey and isn't your final destination. 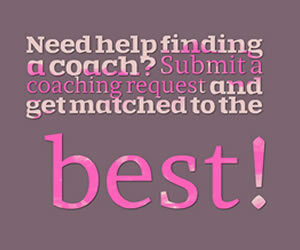 Your coach will guide you to focus on long-term goals while improving your current relationship. The coach is not going to tell you that as a couple you’re right, wrong, good or bad. Their function is to guide both of you in a very positive direction moving toward overall improvement. Your relationship coach will listen to both sides and be a neutral party, giving insight to the places you can't see for yourselves. This alone is extremely invaluable. Your relationship coach can see things that those in relationships can't often see and then help you both design a plan of action. When you begin implementing the skills and tools you learn in your coaching sessions you will start to see your relationship and yourself improving. I'm a divorcee with 4 grown kids and honestly, I never considered relationship coaching before. Honestly, I find it hard to meet someone on par with my emotional level- someone who wants the same things as me. Seems like all the good ones are already taken! Perhaps I need to look within myself and figure out ways on how to improve myself. I guess having a relationship coach isn't such a bad idea. Well Stanley, looks like we're on the same boat. 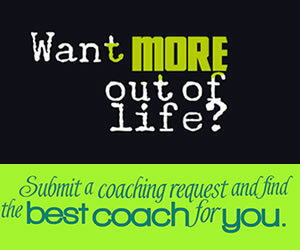 I assumed coaching is for people who want to improve their image,kinda like an image/self-esteem consultant. I guess it also applies to relationships as well! I like how the article says that the coach's function is to move you in a positive direction toward overall improvement. I suppose it DOES acknowledge self-esteem, because once you have the positivity and confidence instilled in you, it will be easy to meet someone!